Non-use of a mark for a period of 5 years from registration renders it open to an action for cancellation by third parties. Advertising in Azerbaijan newspapers and presentation of goods with the mark at Exhibition in Azerbaijan is considered valid use. Annuities Renewal fees are due annually, on the second and each subsequent anniversary of the effective filing date. 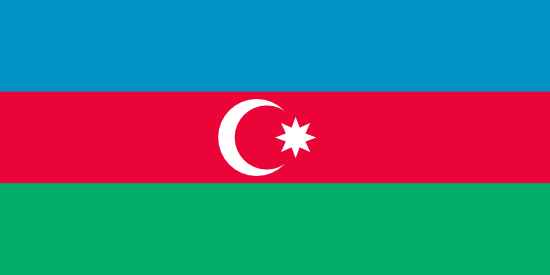 No news stories have been found for Azerbaijan.